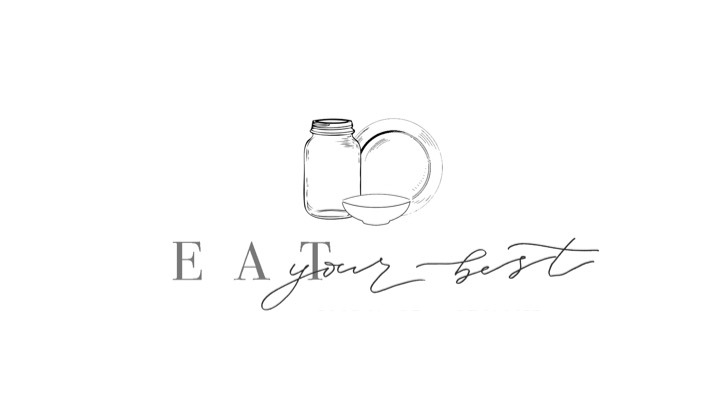 Eat Your Best prepares locally sourced organic ingredients crafted into a unique selection of healthy jars, bowls, and plates . We create crafted Mason Jar Organic Salads, Asian style bowls and fresh seafood as well as free-range poultry & grass fed beef plates. We strive to bring you the best in locally grown, organic freshness as our menu changes seasonally. Basmati rice base- wild Caught Salmon w/ bok choy, roasted red & golden beets with wild mushrooms, light olive oil. Wild rice base-Grilled Steak, Bermuda onion, shaved Brussels sprouts, watercress, parsley, lite parm and romano cheese, caper and a pinch of mint. Kale Salad Base-Brown rice, leafy green spinach, onion, black beans, wild mushroom and pot sticker sauce with scallions. Basmati rice base- turmeric, masala, garlic and yellow onion, free range chicken, grilled plantains, fingerling potato, green onion, red, green and gold peppers in coconut milk.